I was born in the so-called “golden age” in 1948 when men went out to work and their wives were expected to stay at home and look after the children, and that is how my family was. My father was a firm believer that a woman’s place was in the home and stated with determination that it would not be worthwhile sending me to university as it would be a waste. I trained to be nurse when I left school, later working in the community, and in an NHS practice. Unfortunately, I had to give up nursing due to a back problem but I went on to work in local government. Maternity leave was non-existent when my three sons were born and it was a case of having to return to part-time work to fit in around their needs when they were young. My husband and I moved to Mid-Wales in 2002. I shopped at the local co-operative (having been a member since the children were young), and started to attend their membership events. One day, I decided to stand for election. I couldn’t believe it when I topped the poll. I thought co-operation was about democracy, but clearly there was something wrong so I literally threw myself into the movement, wanting to learn as much as I possibly could, and volunteered to attend conferences and took other opportunities that arose. A vacancy came up on the Cymru/Wales Regional Board, and I qualified to stand for election, but a male colleague refused to sign my nomination paper. This only increased my determination to carry on. It was not until 2009, that I was finally elected to the Regional Board which has led to other co-operative opportunities for me. I’ve recently been re-elected for a further 3-year term on the Regional Board, and I’m a Board member of Co-operatives UK, which works to promote, develop and unite co-operative enterprises. I’m also Chair of the highly successful Phone Co-op, an independent consumer co-operative which, since 1998, provides award winning phone and broadband services across the UK. I am proud to say that 43% of The Phone Co-op’s Board are female (three female, four male) as well as 60% of its management and supervisory staff. But The Phone Co-op is not an exception; it’s just an example of what the co-operative movement is able to achieve. According to the Homegrown: The UK Co-operative Economy 2013 report, published by Co-operatives UK, 37% of directorships in co-operatives are held by women, compared to 13% of leading companies and 25% of executive management posts in co-operatives are held by women versus 5% for top public limited companies. “Perseverance goes further” and I feel that I have reached a pinnacle in my co-operative career. Co-operatives, because of their nature, have given women more opportunities than conventional businesses but there is more work to be done. I’m a member of the Co-operative Women’s Challenge 2020 working group, a campaign which seeks to ensure women are fairly represented at all levels within The Co-operative Group and the wider co-operative movement. By virtue of being a co-operative, the co-operative sector should set an example to the rest of society. There is still a lot to be done to attract more women to stand for election and to have a say in how their co-operative is run, so if you’re a woman reading this please give it some serious consideration. Although women make up 51% of the population they are under-represented in almost every area of public life. Women’s role in the family appears to be a central issue, since it often means that they have career gaps and other calls on their time that do not affect men in the same way. I’m extremely lucky because my husband is very supportive of my co-operative work and without that backing, it would be more difficult for me, but I am aware that this is still not the rule. So, ladies, I appeal to you to seriously consider standing for election to your co-operative. Earlier in this article, I mentioned the dominance of elderly males in my Area Committee; this has changed dramatically in the last few years and there is a fairly equal gender balance. The committee is in a far better place than it was 10 years ago and we work well as a team. All co-operatives need a vibrant, active membership with a stream of enthusiastic members who are keen to participate and stand for election, otherwise they stagnate. 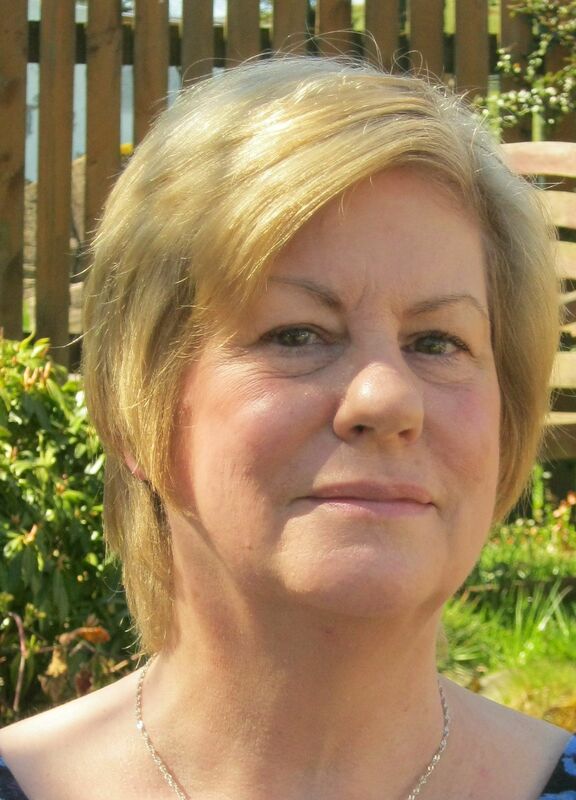 Linda Ward has been active in the co-operative movement since 2003. Currently she’s Chair of The Phone Co-op, the UK’s only telecoms provider that is 100% owned by its customers. She is also Director of Co-operatives UK and Cymru/Wales Regional Board member. Great to hear that the Phone Co-op is setting an example to the rest of the business world and is also ‘award winning’. Great to hear that the co-opeartive womens challenge is still on the go. I was involved in the research and the launch meeting but since then it has been very quiet. Hope to hear more soon and yes – more women need to step up.